(By Nino Orto)Fourteen years ago, the United States’ military campaign ousted Saddam Hussein as president of Iraq however, Iraq is still a deeply divided country on the brink of collapse. The alleged Iraqi programmes for the development of Weapons of Mass Destruction trumpeted by George W. Bush and used to move war against Iraq in 2003 have proved to be unfounded, as well as the U.S accusations of connections between Baghdad and Al-Qaeda. Following the establishment of the U.S occupation in 2003, Iraq rapidly disintegrated, igniting a bloody civil war which has led to the fracturing of the country’s political fabric and catalysing widespread sectarian violence. Since the 2005 election the Shi’a majority have gained power at the expense of their Sunni counterparts, relegating them to a powerless actor in Iraq’s political process. With the withdrawal of US troops in 2011, discriminatory policies backed by ex-prime minister Nouri al-Maliki towards the Sunni minority created fertile ground for the rise of Islamic State. However, was Washington’s decision really dictated by the presence of weapons of mass destruction in Saddam Hussein’s arsenal? Or, perhaps, is there a hidden truth justifying that choice? In September 2002, in an electoral debate following the aftermath of attack on Twin Towers and during the unfolding offensive against the Taliban in Afghanistan, George W. Bush cited a number of reasons, in addition to alleged terrorist attacks and Mass Weapons Destruction (WMD), to justify the motivation that led to the belief that Saddam was so dangerous to the United States. Among them, he alluded to the fact that Saddam “had tried to kill his father”. The question he referred to was the alleged plan of Iraqi intelligence to assassinate former President George H.W. Bush during his state visit to Kuwait in April 1993. Two years after the violent U.S offensive that destroyed most of the Iraqi armed forces that had been withdrawing from Kuwait. 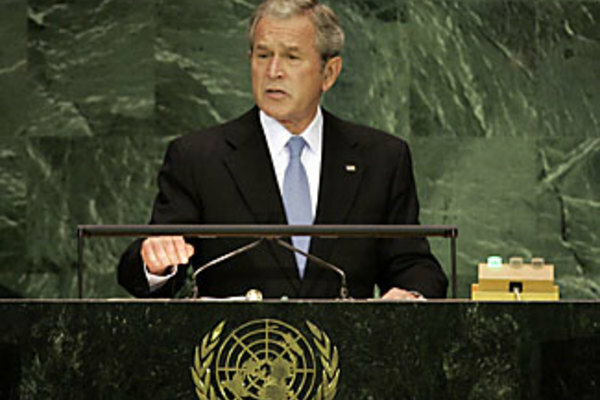 George W. Bush once again referred to the assassination attempt during the United Nations General Assembly in 2002, calling on the United Nations Security Council to approve a resolution obliging Saddam Hussein to stop his (non-existent) WMD programmes. While the alleged plot has never been officially cited as a causus belli, some experts have speculated on the desire of revenge for attempting to assassinate his father as one of the decisive factors that led George W. Bush to move against Baghdad. In 1993, the circumstances of the alleged plot, which resulted in the conviction of eleven Iraqis and three Kuwaitans, have never convinced analysts. At the opposite end, the case has always created skepticism amongst experts because of the treatment of prisoners, the trial and the confessions extorted with torture. 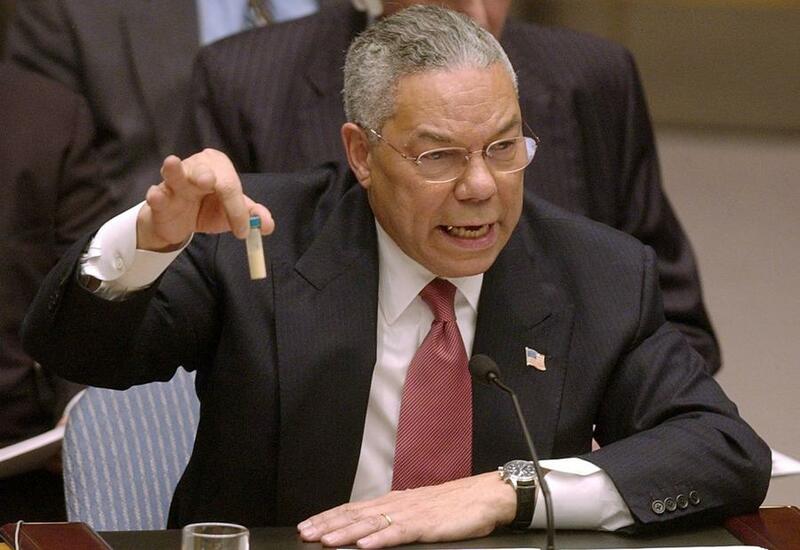 However, if the absence of WMDs in Iraq has been totally denied by numerous studies, including the most complete Duelfer report, little has been done to clarify how this event actually influenced the U.S decision to attack and invade the country. Former U.S president Bill Clinton’s decision to launch a missile attack in Baghdad was based on statements by Wali Abdelhadi Ghazali, a male nurse from Najaf who admitted the existence of a plot to assassinate George Bush during his official visit to Kuwait. According to the indictment, the fourteen men accused of plotting had organised the plan in the previous week of Bush Senior’s arrival in Kuwait for the victory celebrations in Iraq which would occur in April. Neverthless, on May 1993, the Boston Globe obtained a CIA report that questioned Kuwait’s claims of the Iraqi plot to assassinate Bush. The classified US intelligence analysis has concluded that Kuwait may have exaggerated the threat of the alleged plot to assassinate former President Bush while he was in Kuwait. According to the report, Kuwait might have “cooked the books” in an effort to play up the “continuing Iraqi threat” to Western interests in the Persian Gulf because it has a “clear incentive to play up in that”. Despite the report, the contradictions in the testimony, and the improbability that a plan of that magnitude could be organised and carried out by simple smugglers, the FBI worked hard to found the proof of Iraqi’s responsibility in the plot. 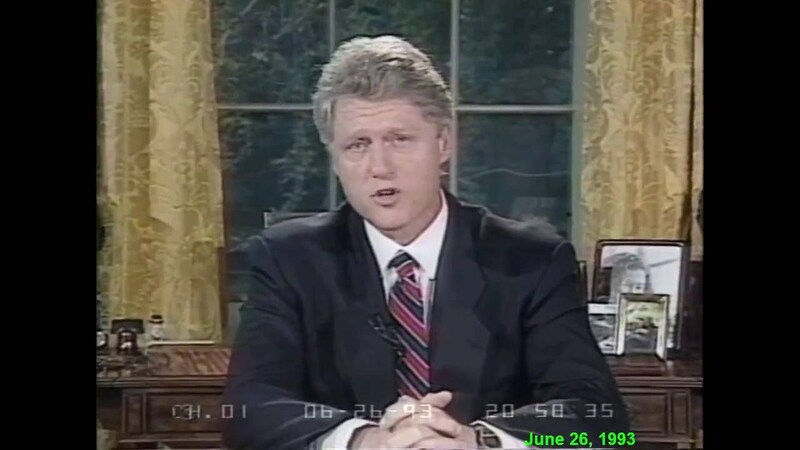 Bill Clinton received reports from the FBI and he was deeply convinced of Iraq’s guilt. He subsequently ordered a missile strike on Iraqi intelligence headquarters in Baghdad that killed six civilians in June 1993. The rest of the story we can find in history books. However, a closer look at a story several decades-old could shed light on the series of alleged errors that led to the calculations and decisions that eventually drove the consequential decision to go to war in 2003. According to John Nixon in his book “Debriefing the President: Interrogation of Saddam Hussein” Saddam flatly denied there had been a plot to assassinate George H. W. Bush after he lost reelection in 1992 and traveled to Kuwait in early 1993. 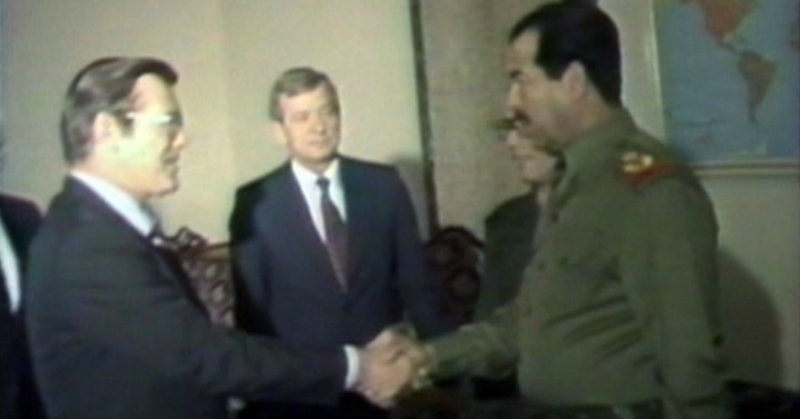 After Bush left office, Saddam said he no longer viewed him as an adversary. Nixon also points out Saddam never understood that the purported plot was one of the primary reasons that George W. Bush wanted to oust him. Additionally, Saddam was deeply convinced of how the CIA had infiltrated his regime and was aware not only of his decision to abandon the WMD program, but also dismantle his most important intelligence operations. A factor that would exclude “a priori” the Iraqi government’s willingness to organise an assassination attempt on the former US president with all the enormous consequences which would have led back to the regime. At the opposite end of the spectrum in that period, Saddam Hussein was trying to soften his positions with Washington and trying to mediate an agreement with U.N on a lightening of sanctions. 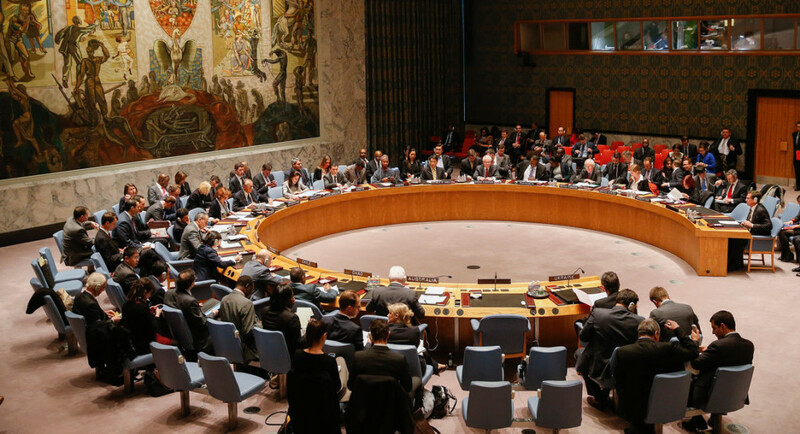 In mid-1993 the Secretary-General, relief organizations and various government were lobbied vigorously to permit additional oil sales and Baghdad was in a favour position to relieve the sactions. These factors, amongst many others, contribute to the poor reliability of a plan of that magnitude against the former U.S. President. 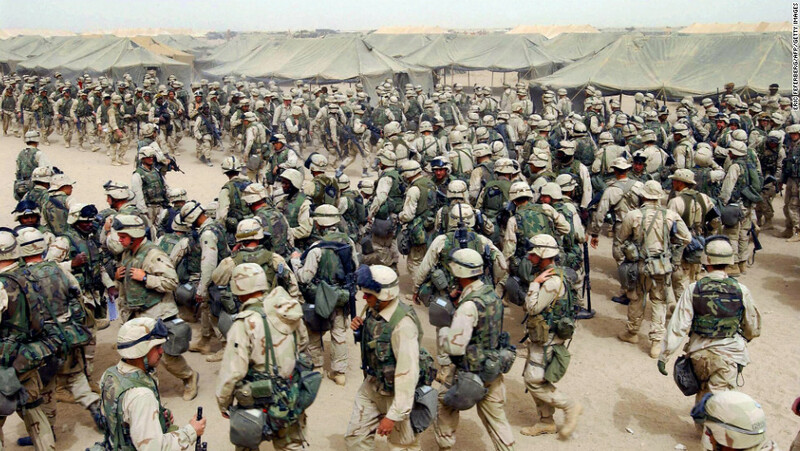 Was the invasion of Iraq caused by Bush’s personal vendetta? Nobody can answer this, however it seems clear the most important personalities in the presidential team had immense grudges against Saddam, grudges which had existed since the First Gulf War. The idea of a plot by Saddam’s government to kill George H. Bush was never forgotten.